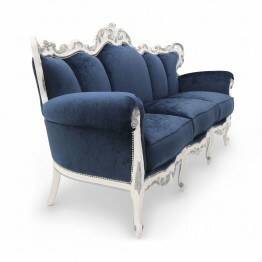 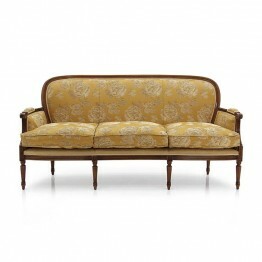 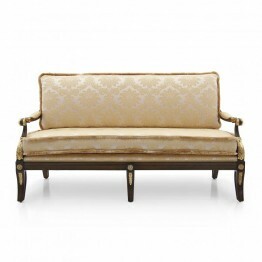 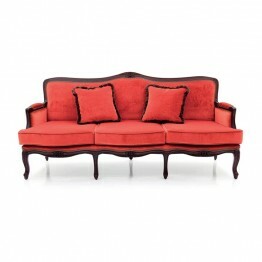 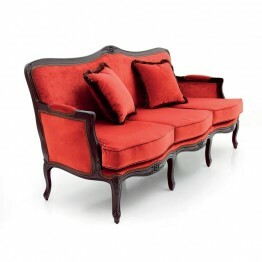 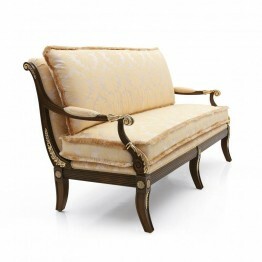 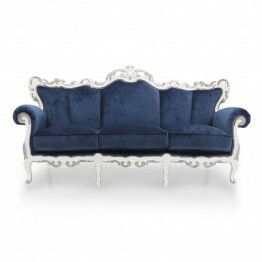 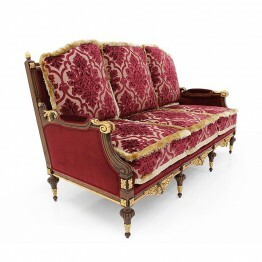 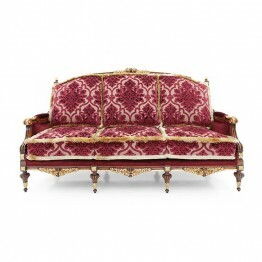 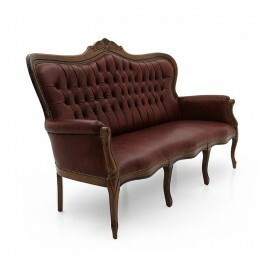 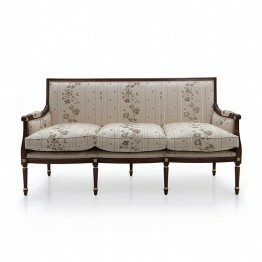 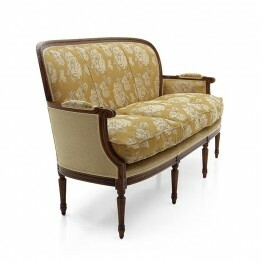 Seven Sedie 3 Seater sofa Luigi Comfortable Louis XVI style sofa with beech wood structure. 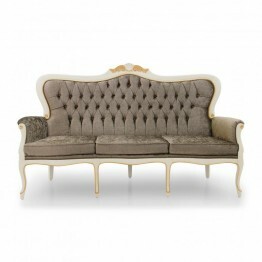 The sof.. 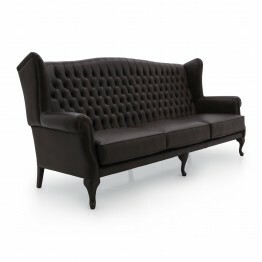 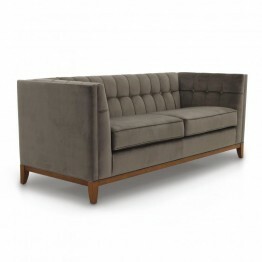 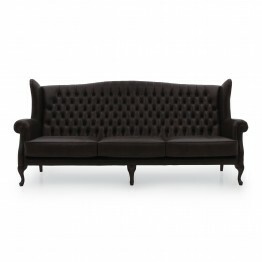 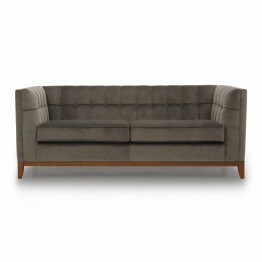 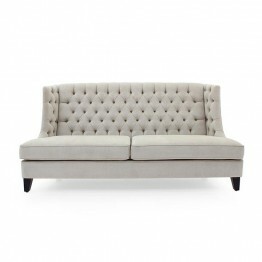 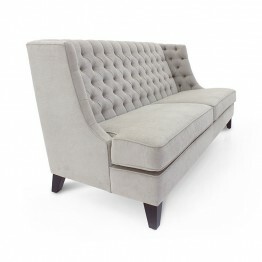 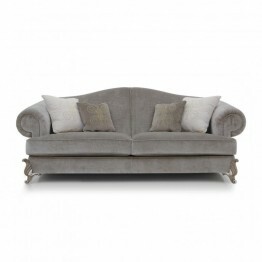 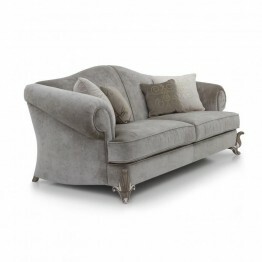 Seven Sedie 3 Seater sofa Minerva Empire style sofa with a particularly refined shape and wide beec.. 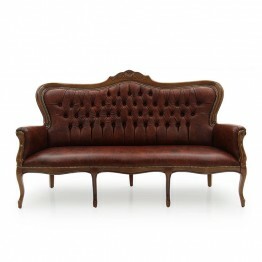 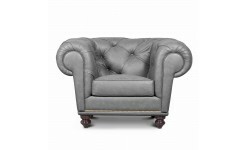 Seven Sedie 3 Seater sofa Old England Specification 3 Seater sofa Old England Item code: 9596E .. 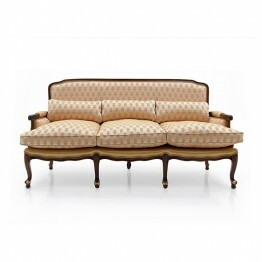 Seven Sedie 3 Seater sofa Palermo Classic style 3 seater sofa with richly carved structure; upholst..